Airbnb Inc. said there were more hosts associated with illegal hotels in New York City than the company told a judge last year. Airbnb made the admission in a letter Friday to U.S. District Judge Paul Engelmayer, who’s overseeing a lawsuit by home-sharing firms seeking to nullify a New York law requiring them to turn over renter data. Operators of illegal hotels evaded Airbnb’s One Host, One Home policy by using "a multitude of individuals" to create the false impression of a large number of hosts when there was really just one person, the company said in the letter. In January, Engelmayer granted a request from Airbnb and Expedia Group Inc.’s HomeAway for an injunction blocking the ordinance until the suit is resolved. That gave the companies a reprieve from a rule that threatened to slash their bookings in the city. "We were not aware of the errors in these reports at the time they were submitted or referenced to this court," Airbnb’s lawyer, Roberta Kaplan, said in the letter. 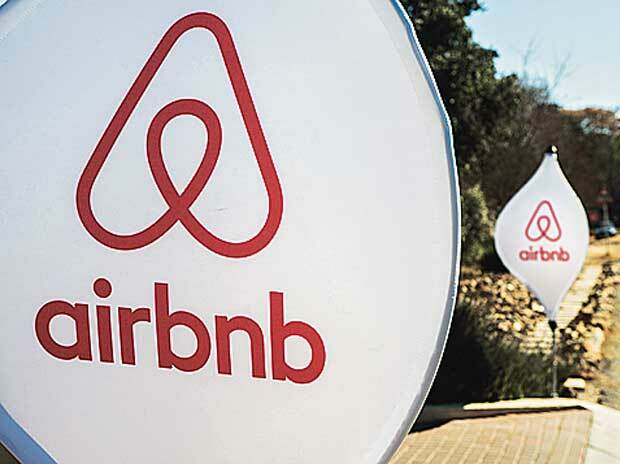 The company said the judge’s January decision didn’t include the erroneous data, which was found in Airbnb’s July and August 2018 reports on the policy, according to the letter. The mistake was discovered while Airbnb responded to subpoenas from the city’s Office of Special Enforcement, the company said. Airbnb has identified and banned at least five additional illegal hotel listings, Airbnb head of global policy Chris Lehane said in a statement. "We will be removing those operators from our platform, and as our review continues, we will continue to identify, report and take down such bad actors," he said. New York City council members voted 45-0 in July to restrict people in renting their apartments to tourists -- a practice the city says raises rents, increases gentrification and disrupts neighborhoods because short-term rentals can be more profitable than long-term leases. Under the law, Airbnb and similar sites must turn over to the city the names and addresses of renters and say whether rentals are for a whole apartment or just a room -- disclosures that would help the city enforce the law making it illegal for most landlords to rent an apartment for fewer than 30 days.